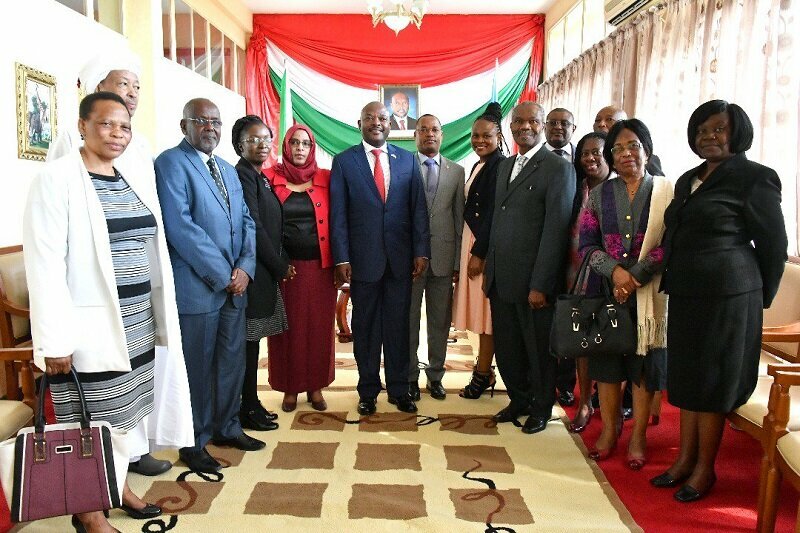 BUJUMBURA July 13th (ABP) – The President of the Republic of Burundi, Mr. Pierre Nkurunziza, received in audience on Thursday July 12, 2018 a delegation of the African ombudsmen association led by its leader, Ms. Fozia Amin. According to Mr. Karerwa, that delegation also asked the Burundian President to use his stance to advocate with the African presidential counterparts for the institution of ombudsmen to be maintained in all African countries. They gave the example of Chad where that institution does no longer exist. Its role would be to convince those African presidents of the relevance of that institution.At the end of the hearing, the President’s spokesman Jean Claude Karerwa Ndenzako said that the delegation had come to ask the Burundian President to make advocacy to the other African presidents so that the association of African ombudsmen would not be considered as an observer body within the African Union, but rather that it would contribute in the decisions taken within the African Union. 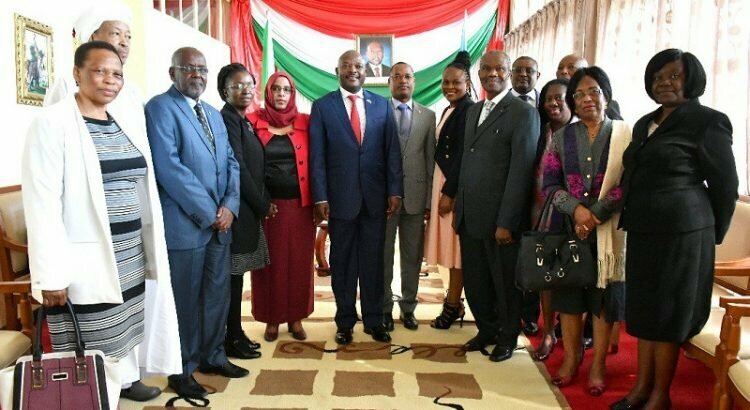 President Pierre Nkurunziza, in turn, gave various pieces of advice. According to Jean Claude Karerwa, he asked those ombudsmen to understand first and foremost that the solution to African problems can be found by the Africans themselves. Today, when Africa has regained its political independence and in pursuit of economic independence, it must be remembered that mediation and facilitation in conflicts is ensured by the African countries themselves. He asked those ombudsmen for collaboration. He pointed out that human resources are there and that if Burundi alone cannot find solutions to its problems, it can resort to African countries.